Building the world’s first smart payment terminal and open commerce ecosystem. Created an online community for volunteers to pledge their skills to cancer charities. 100,000 hours donated and counting. Data analytics and natural language processing to supercharge your calendar. Incubated at StartX; backed by top-tier VCs. Simple, secure private bookmarking for incognito browsing. Available on web, Chrome and Firefox. Placed 2nd worldwide at Node Knockout 2012. 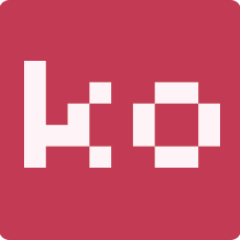 Calendar component for Ember.js. Source code on GitHub. 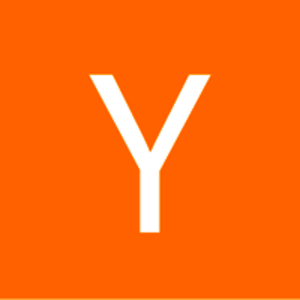 Inspiration and knowledge gained at YC Startup School 2013. 400+ stars on GitHub; popular on Twitter. Received a 42S (99.9% percentile) on the MCAT in January 2008; started teaching for Examkrackers soon after that. Created and used these outlines during my four years of teaching. Made and freely distributed study guides for high school honors and AP classes. Downloaded over 200,000 times.